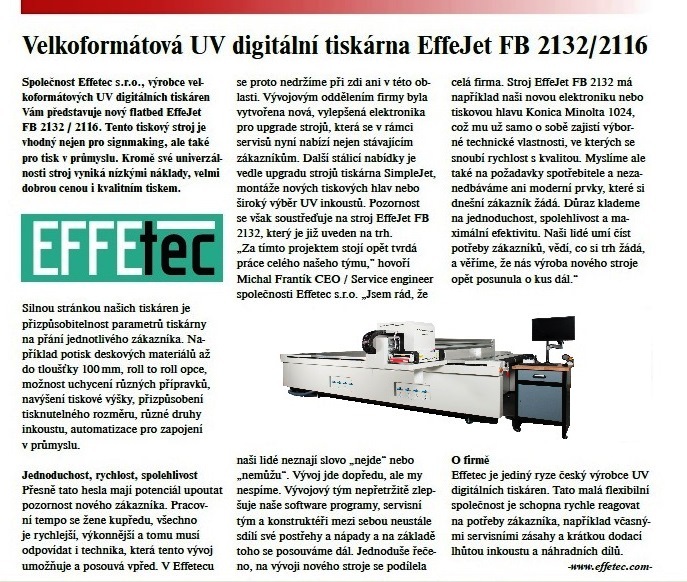 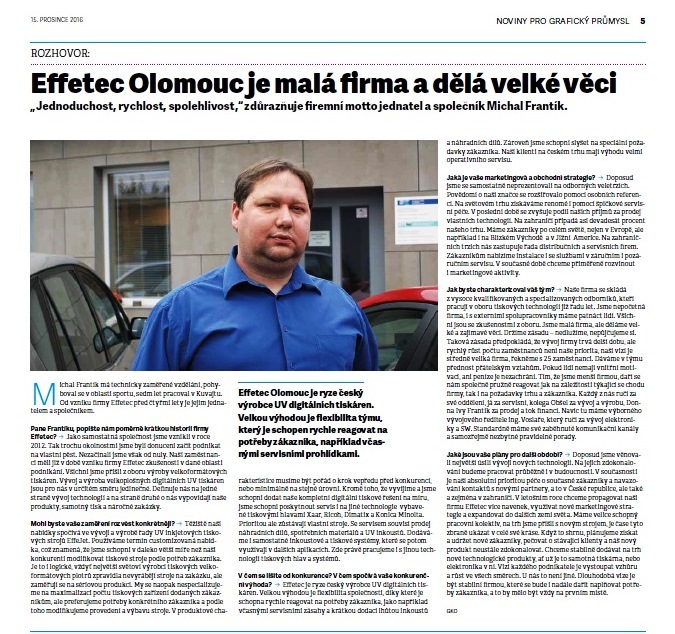 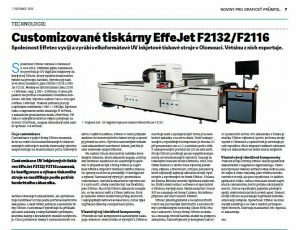 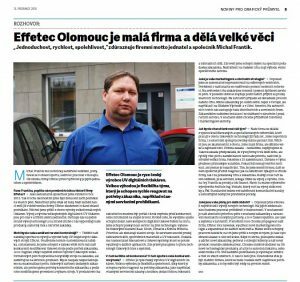 Effetec producer of UV printer, in Czech news paper. 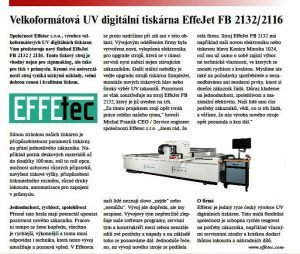 - Effetec s.r.o. 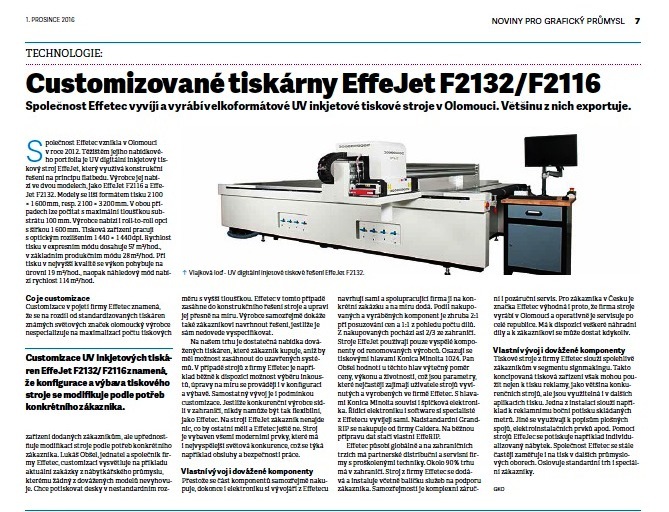 Effetec producer of UV printer, in Czech news paper.